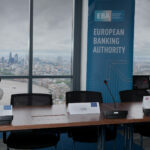 The European Banking Authority (EBA) published today its final Guidelines on security measures for operational and security risks of payments services under the revised Payment Services Directive (PSD2). 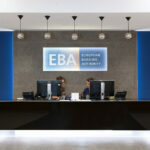 These Guidelines, which the EBA developed in close cooperation with the European Central Bank (ECB), are in support of the objective of PSD2 of contributing to an integrated payments market across the European Union, promoting equal conditions for competition, and mitigating the increased security risks arising from electronic payments. This, in turn, minimises disruption to users, payment service providers and payment systems. These Guidelines aim to ensure that payment service providers have in place appropriate security measures to mitigate operational and security risks. These should include the establishment of an effective operational and security risk management framework; processes that detect, prevent and monitor potential security breaches and threats; risk assessment procedures; regular testing; and processes to raise awareness to Payment Service Users on security risks and risk-mitigating actions. 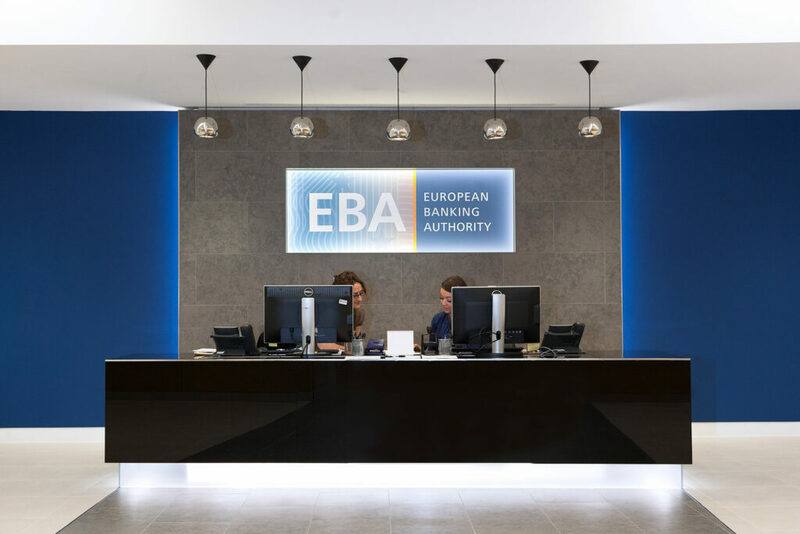 Following the three-month consultation period, the EBA decided to further clarify and detail some terms and aspects it had proposed in the draft Guidelines. In particular, the final Guidelines clarify the meaning of proportionality and explain why the EBA is not regulating certification processes of security measures.